Some of the best music comes out of the greatest pain. From the psychological anguish that begot Pink Floyd’s, The Wall, to the physical and sexual abuse that guitarist Pete Townshend suffered and then represented in The Who’s blind, death and dumb protagonist, Tommy, there are plenty of examples. If this maxim holds true, then new folk hero, Sufjan Stevens’ new and seventh album, Carrie and Lowell, should be beautiful. And it is. Based around the death of Stevens’ biological mother, Carrie, who he only saw rarely on summer vacations, she, along with his stepfather, Lowell, are the namesakes and subjects of the album. The record feels light and airy, as though it is the mist, riding and rolling over the sea: a constant force of nature, always revolving. The entire album is backed by a fingerpicking guitar style. Paired with light and airy, if at times monotone vocals, the combination of guitar and vocal style gives the album cohesion, as it drifts between optimism, nostalgia and grief all throughout. 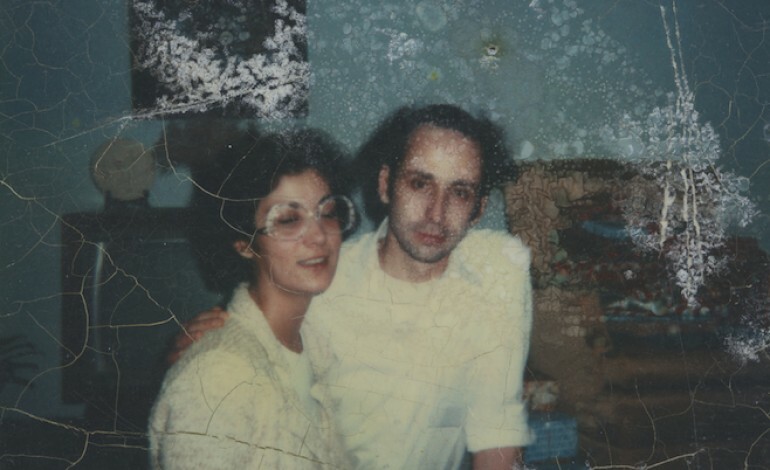 On the opening track, Stevens wonders, “What is that song you sing for the dead?” He never has to ponder that question again, as he has created eleven great songs to answer that on this latest album, Carrie and Lowell.